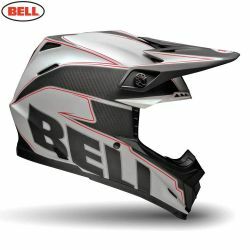 Bell There are 36 products. 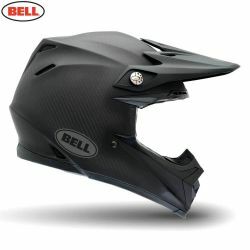 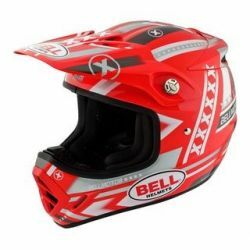 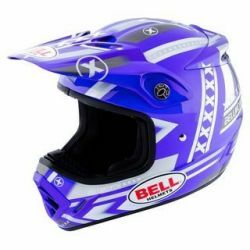 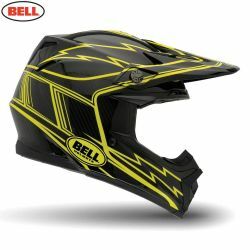 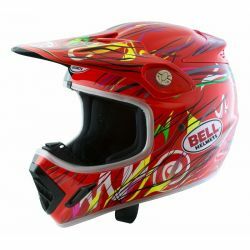 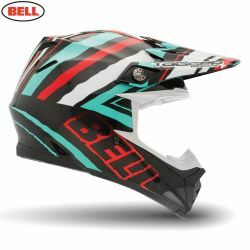 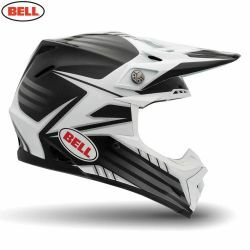 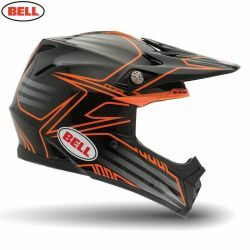 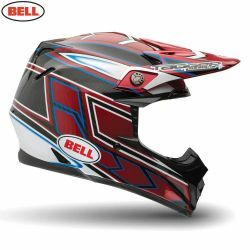 This latest generation of Bell off-road helmet, it is an innovative helmet but with the traditional Bell look. 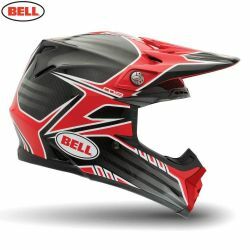 This latest generation of Bell helmet, it is an innovative helmet but with the traditional Bell look.